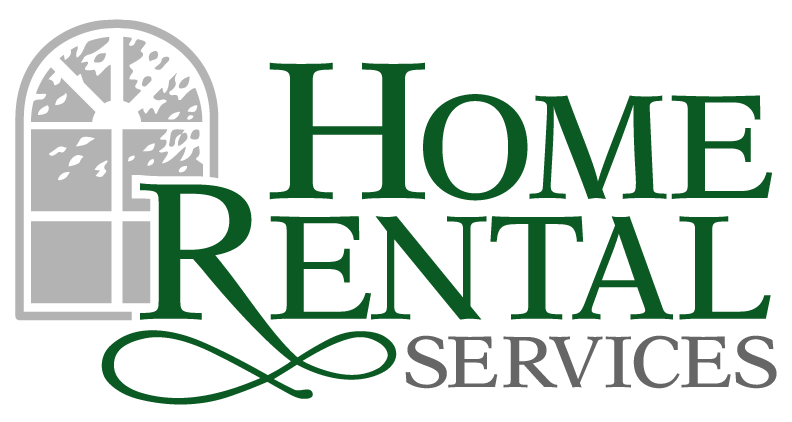 Preventing Mold In Your Home « Home Rental Services, Inc.
How does mold show up in my home? Molds are a natural part of our environment. Outside, molds plays an important part in breaking down dead organic matter such as fallen leaves and dead trees. That said, it’s a problem if mold grows inside your home. 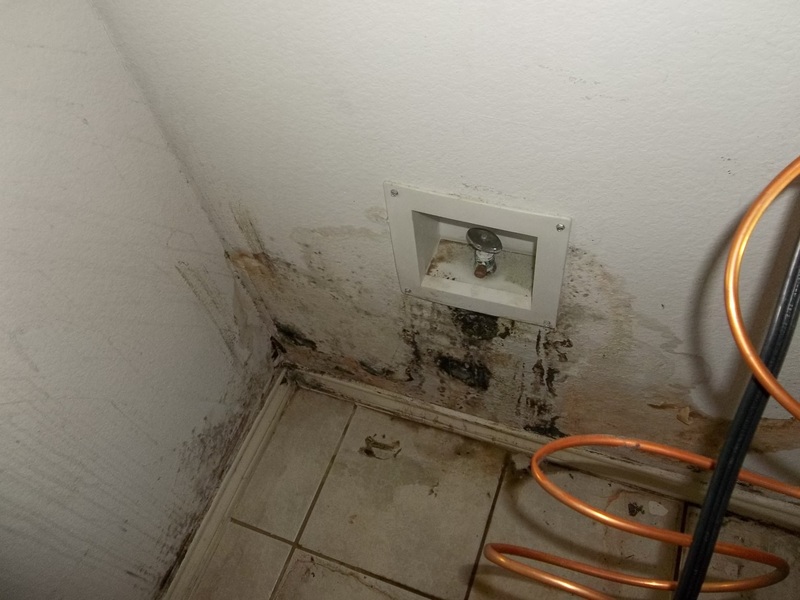 The best way to stop mold is by depriving the water source it needs to grow. Molds reproduce by means of tiny spores; the spores are invisible to the naked eye and float through the air. Mold may begin growing indoors when these spores land on surfaces that are wet. There are many types of mold, and none of them will grow without water or moisture. If there is mold growth in your home, you must clean up the mold and fix the water problem. If you clean up the mold, but don’t fix the water problem, then, most likely, the mold problem will come back. Act quickly when water leaks or spills occur indoors. If wet or damp materials or areas are dried 24-48 hours after a leak or spill happens, in most cases mold will not grow. Make sure your gutters are in good repair and free of blockage. If you are a renter with Home Rental Services and your gutters need to be cleaned, please submit a maintenance request. If you see condensation or moisture collecting on windows, walls or pipes, dry the wet surface and determine where the water is coming from.